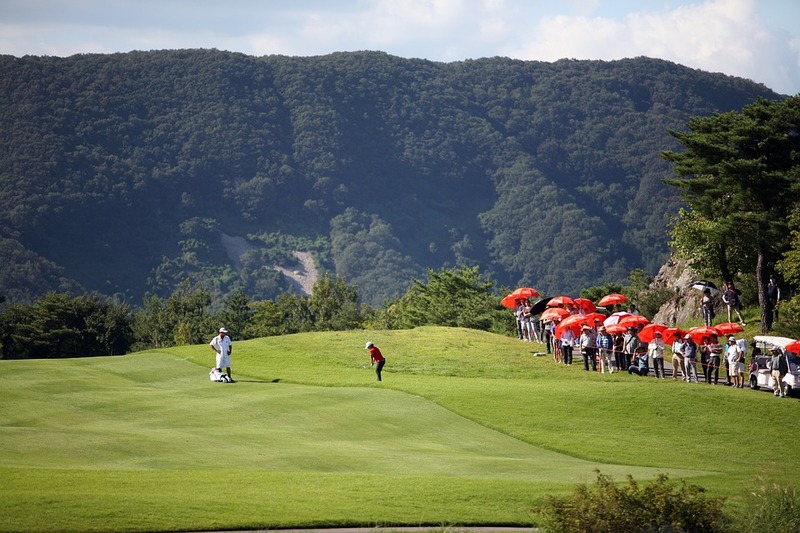 The 2017 Japan Airlines Championship golf tournament for senior players on the PGA Tour Champions senior tour is taking place this week from September 8-10, 2017, at the Narita Golf Club located in Narita, Chiba, Japan. Here is a list of the prize money up for grabs for the senior PGA golfers to win this week at the 2017 Japan Airlines Championship. 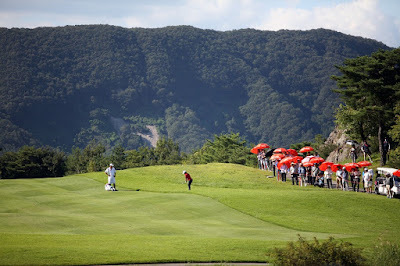 The Japan Airlines Championship is a brand new event on the PGA Tour Champions. In total, there are 27 events in 2017 on the PGA Tour Champions. The Japan Airlines Championship is the only brand new event of the 2017 season. Total prize money up for grabs at the 2017 Japan Airlines Championship is $2.5 million. The winner of the 2017 Japan Airlines Championship senior golf tournament will earn $375,000.